The nursery at Rush Creek seeks to enhance the church experience for both parents and their children (ages 0-2). 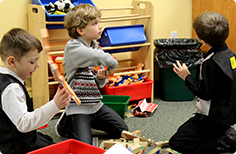 Children are provided a safe, loving, and fun atmosphere during the both morning and evening worship services, as well as during 2nd Hour (Sunday School). 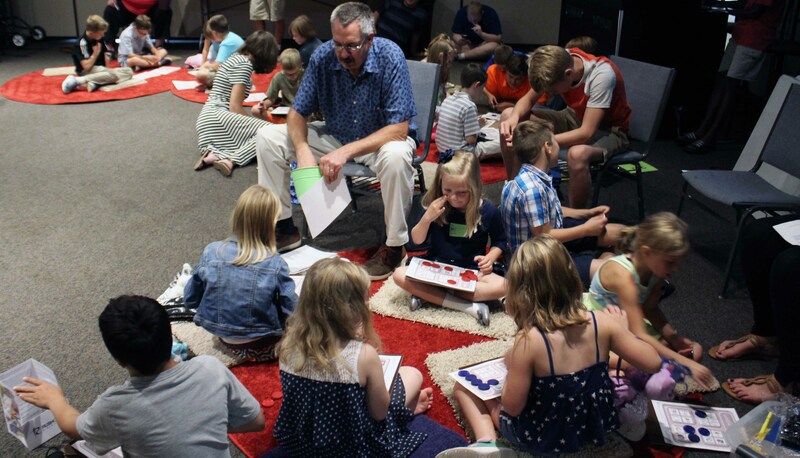 Kids Church is our weekly environment designed specifically for children ages 2 through 5. We know that this is a very important stage of life and your children are learning and growing in amazing ways! We want to come along side you as a parent and help your child learn about who God is, the Bible and what Jesus did for us on the cross. We can’t wait to meet them! 252 Kids is our weekly environment for 1st through 4th graders. 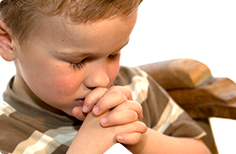 It uses a high-energy, media based curriculum that is especially designed to engage kids and teach them God’s word, let them worship to fun songs and learn a memory verse, complete with hand motions to help them remember. 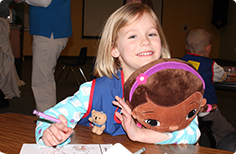 Awana is a fully integrated evangelism and discipleship program for Kindergarteners all the way through 6th grade. Awana reaches kids where they’re at and walks alongside them in their faith journey through Bible memorization, teaching them about the Bible and fun games and activities. Faith at Home is about helping families be more intentional and better equipped to pass on their faith to the next generation. We know that parents are two to three times more influential in their children’s spiritual development than any church program, and we want to partner with you as you raise your child to love, serve, and obey God. 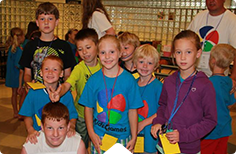 KidsGames is a faith-based movement using experiential games, sports and creative giftedness to teach 1st through 6th graders character through Biblical principles, experiencing Christian faith in other cultures, and the next generation of youth leadership. Rush Creek partners with several area churches as over 125 leaders and over 400 kids converge on Nickels Intermediate School for this week long adventure.